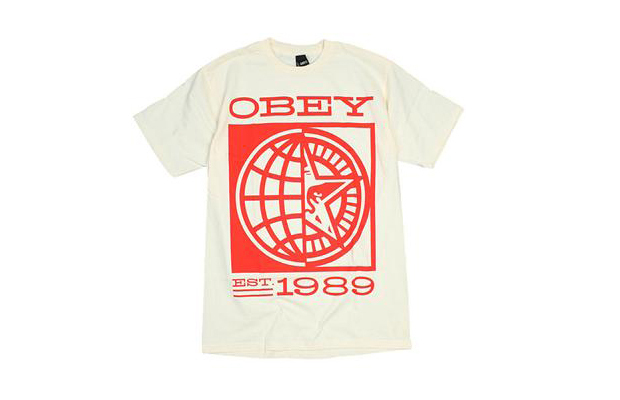 Obey kicks off their AW10 collection this week. 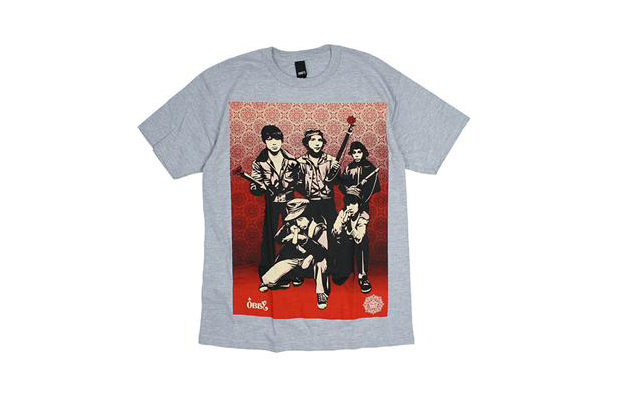 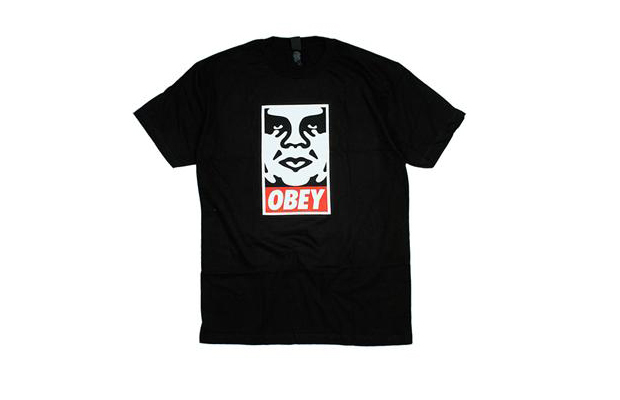 It’s a drop that consists of a huge collection of tee’s with designs in the signature style of Shepard Fairey, that are so well known today. 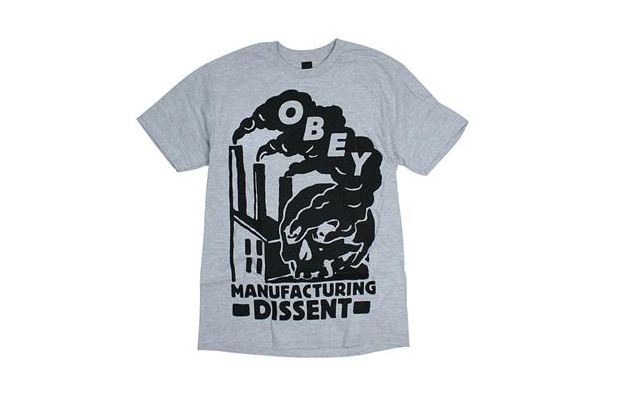 Fairey’s russian constructivism influenced work is evident here but it takes more of a back seat and allows room for a different direction on other designs, giving the collection some variety. 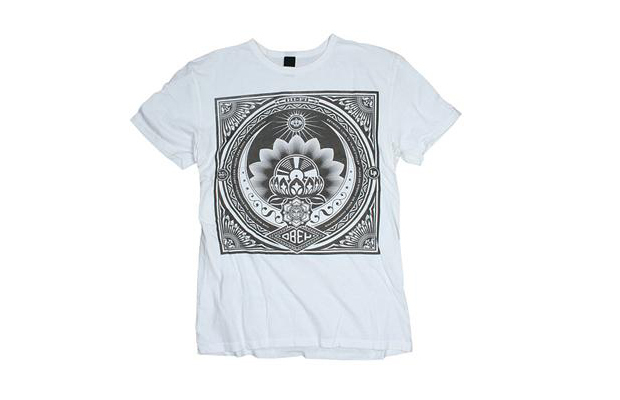 The colour’s vary between subtle and bold, with the designs carrying on that theme. 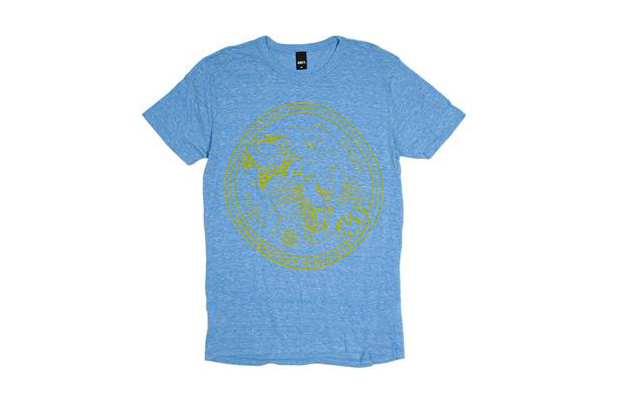 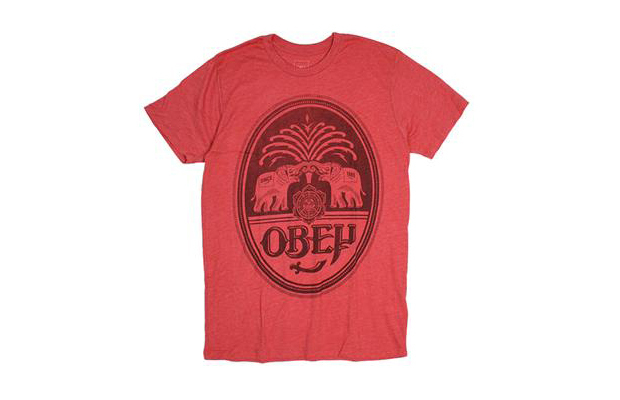 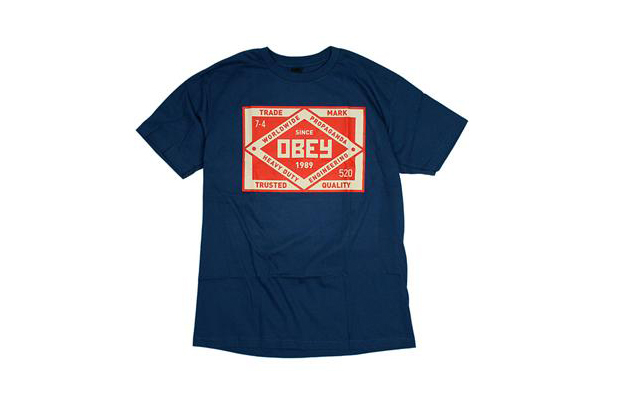 The classic Obey ‘Bar Logo Tee’ has also been reissued, a must have for all you Obey fans. 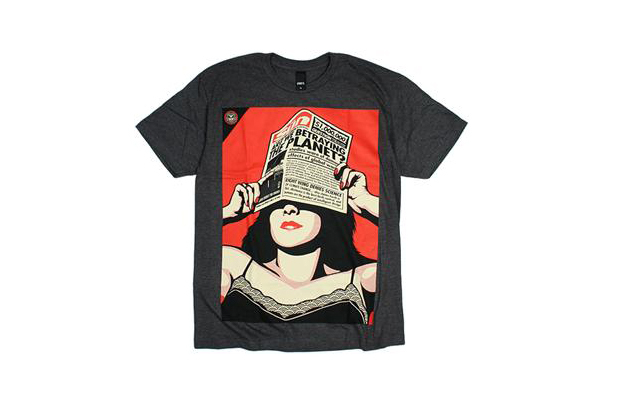 No doubt these will fly out. 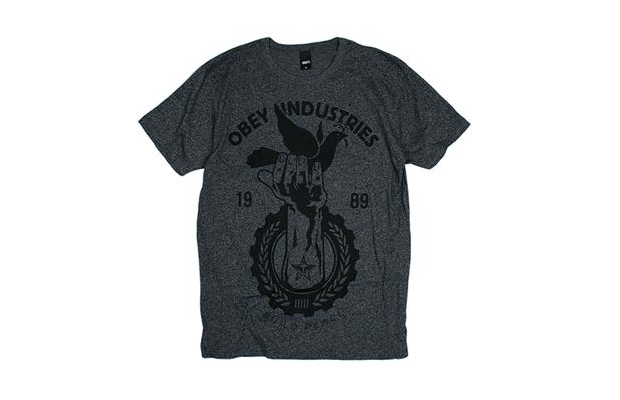 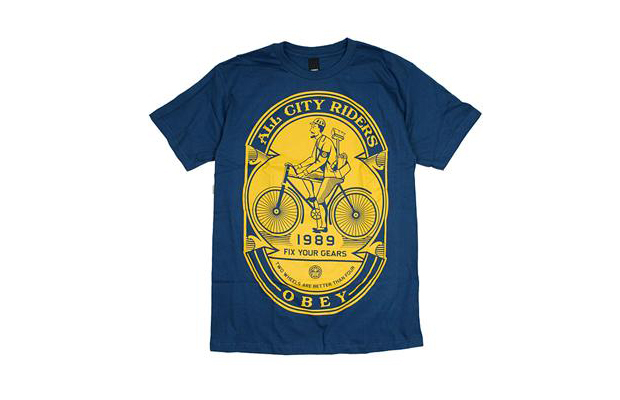 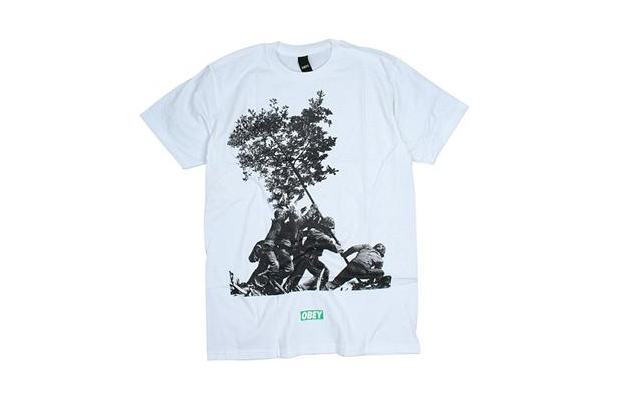 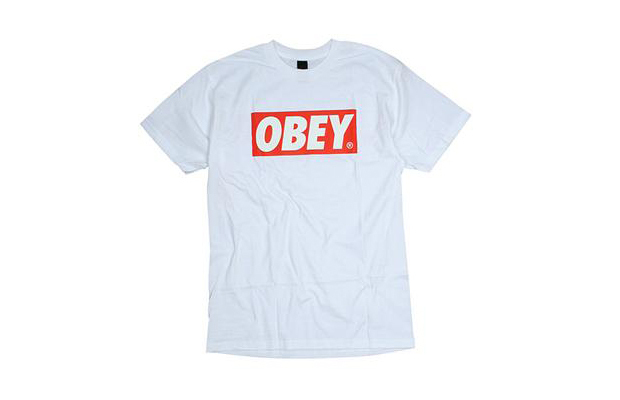 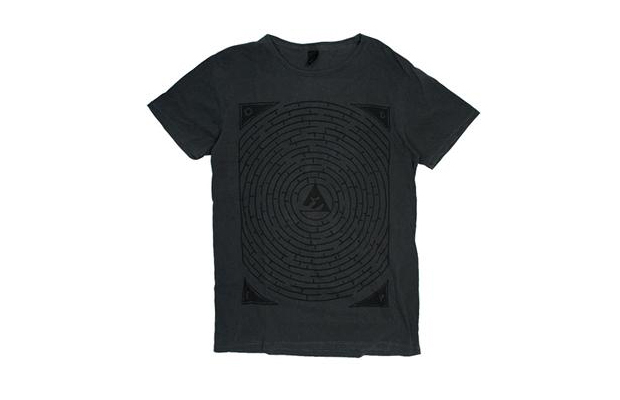 Available from Urban Industry and other trusted Obey retailers now.